Tzuriya, a guide at a Jordan Valley farm for kids with substance abuse problems, says, “Ideals are part of our daily routine.” “The principal is a true believer and he passes it on to us,” she says of Zimra’s school. 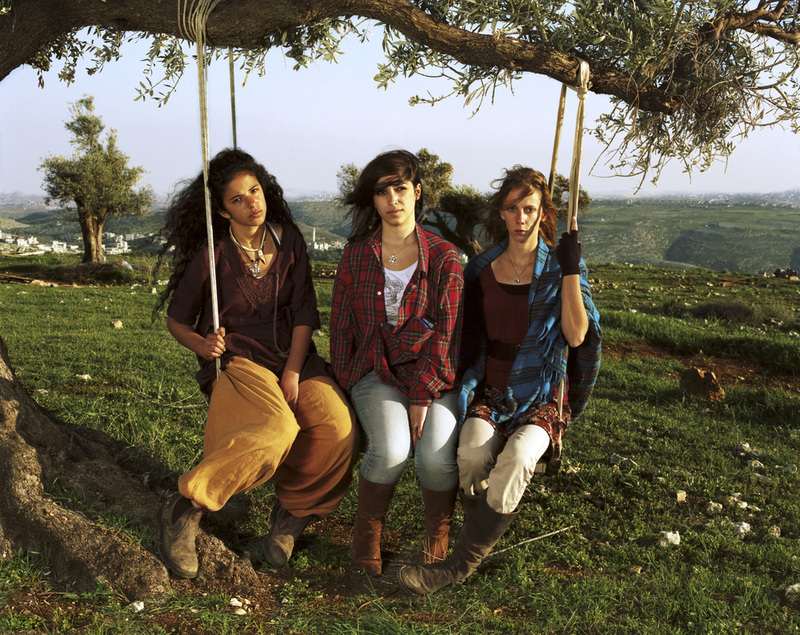 For Bat El, Moriya and Chaya, hiking up to the hilltop outpost in Migron is a political act, but it also has the feeling of a simple teenage hangout—someplace far away from adults. Their way of protest is to build. 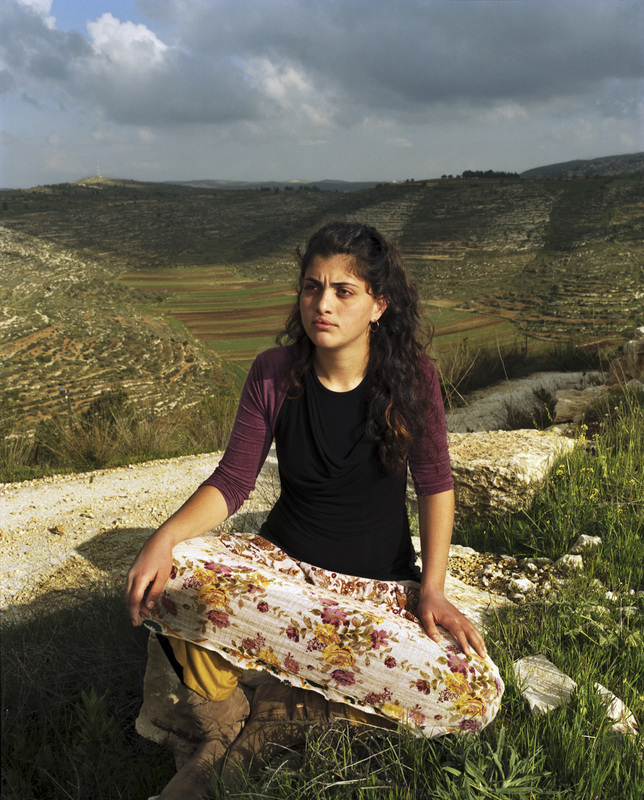 Bat El lives alone on a hilltop outpost in the West Bank after being kicked out of Ben Zimra’s school. She stands on the wood of her house the army just knocked down because it is considered illegal building. Tamar, who works on the farm in Itamar, was raised a Breslov. "I want to make a movie about us, the children," she said. The Fogel family was murdered down the street a week ago in Itamar. Miriam said that the evacuation of Gush Katif was a painful slap in the face. Now she has trouble holding an Israeli flag. 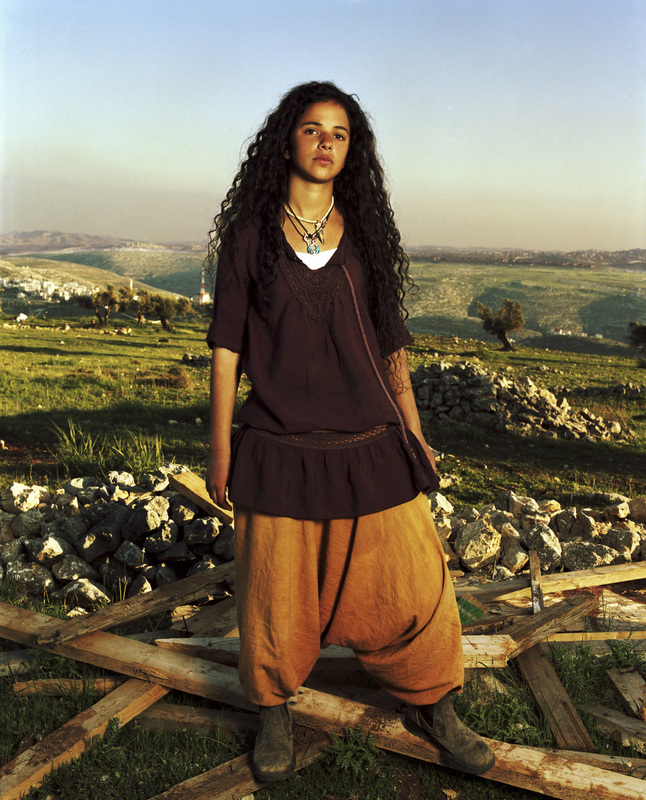 Moriah, part of the hilltop youth, protests frequently in Jerusalem whenever there is a bombing against Israelis. 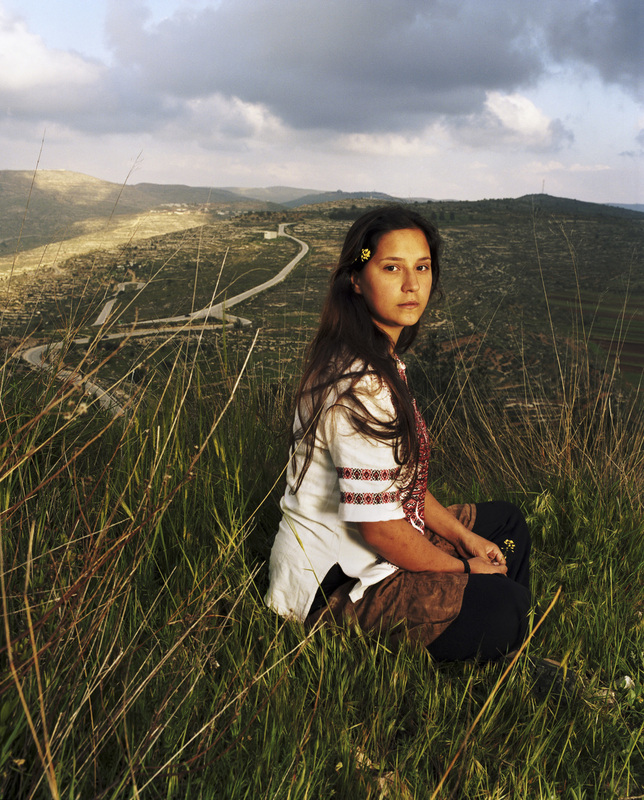 Roni in her backyard of K’far Tapuach Settlement. The Itamar woman murdered in March was Roni’s teacher. “If someone comes to kill you, then you kill them first, says the Torah,” says Roni, who was wearing a Meir Kahane t-shirt. Moriya Goldberg, 19, was too homesick to stick it out at Ben Zimra’s sleepaway school, but she considers herself almost an honorary graduate. 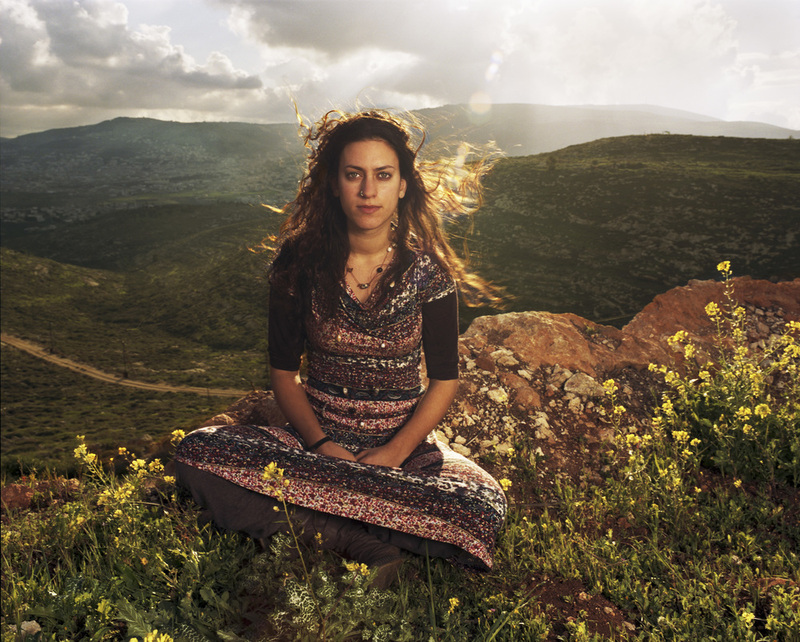 She spent 40 days in jail protesting the evacuation of Gush Katif. Iska, who is friends with all of the Ma'ale Levona girls, works on the farm in Itamar where the Fogel family lived. Chaya, a Ma'ale Levona graduate, is now studying economics and business administration. "You [have] to be smart and legal at 20," she said. "You can't do what you did when you were a minor. Now there's consequences." After the killings of the Fogel family in Itamar, Merav, a make-up artist, painted her best friend Moriya's face as a "revenge-seeking vampire."